As technology permeates every area of our lives, this has created high expectations when it comes to the intuitiveness and functionality of technology in the home. And wellness is no exception. What originally started out as the consumer requirement for a calm space away from the busy-ness of our digital worlds, has developed into the requirement for personalised solutions to integrate with the body’s natural cycles. analyse the body’s response to this environment and its impact on our physical and mental wellbeing. 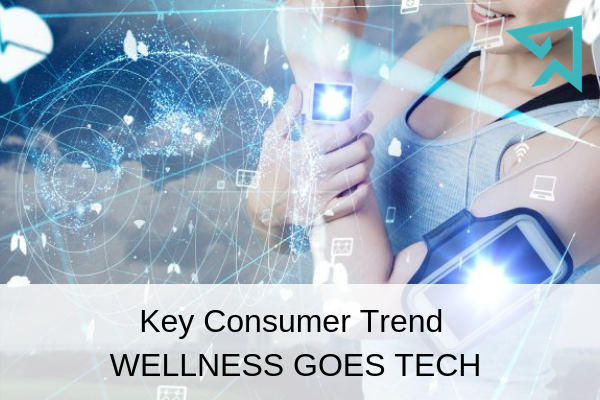 Technology in the kitchen will need to make life easier for the consumer, as well as educate and encourage a healthier diet. Not only feeding the body in a one-dimensional sense, but tracking nutrition and boosting immunity. 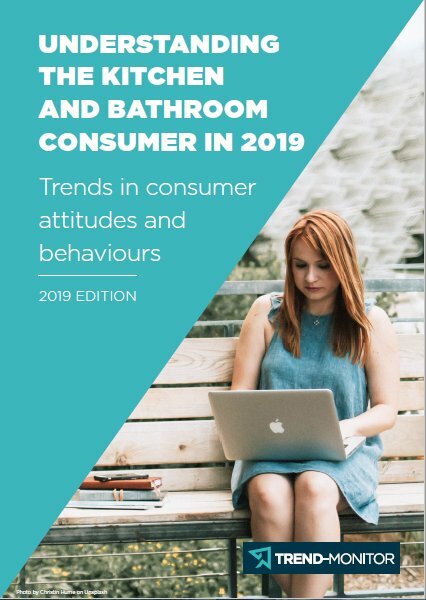 The expectations for bathroom technology is that it is able to track bodily functions, analyse trends in health data and to provide an early warning system for detectable conditions such as obesity and diabetes.